Our wallets have been dented by the credit crunch and with a recession looming over us we need all the money saving tips we can get. Luckily Philippe Kindelis, an industrial designer extraordinaire has stepped in to save us! Kindelis has devised a handy map of ‘free’ bus routes in our sodden capital city. When we say ‘free’, we use it in the loosest sense of the word. 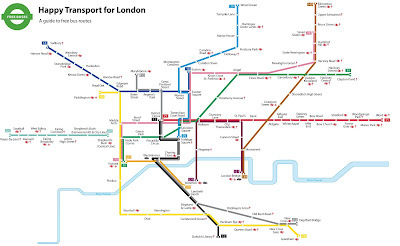 The map plots the routes of the infamous ‘bendy’ London buses. Theses buses are notorious for fare dodgers as they have only a driver at the front of the bus and no ticket inspector. Check out ‘Happy Transport For London’ for more info on ‘free’ travel in London. 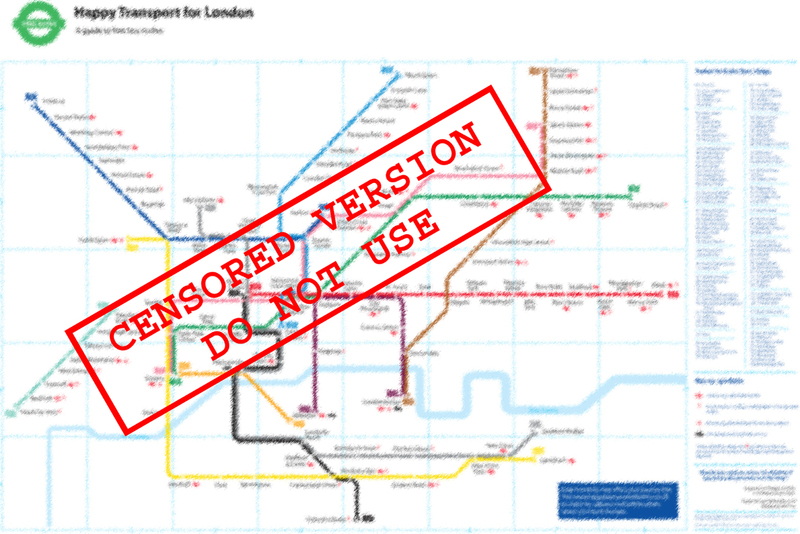 Click on the here to download a hi-res version of the map, and begin to save. 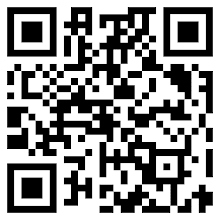 DOWNLOAD IT, PRINT IT, FOLD IT, USE IT!